As much as it is a provider of services, the public sector is a consumer of its own services as well and thus, has some of its own needs. Evidences pertaining to red-tapism and work-structure in the public sector have established the urgency for an in-depth scrutiny of the challenges that exist within the public sector. 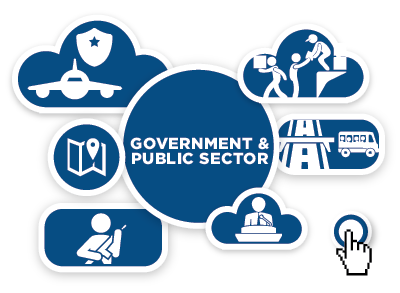 In particular, the public sector needs to consider the needs of the civil servants that work or are associated with the public sector. Various informants from the public sector highlighted the need for putting in place appropriate remuneration systems, provisioning of digital training to PS employees, efficient utilization and mobilization of resources and employee motivation and skill development mechanisms. The key priority needs are further presented here. As SONNETS believes in participatory methods, we invite you to let us know your opinions about the needs identified. Do you relate to these needs in some way or the other? Or did we miss anything while eliciting the needs?. We look forward to hearing your informed voices, to answering your questions and to exchanging our views.